Playtime yoga in the sun part 2! TAKK for today søte wonderful yoginis! Figured i´d make the most of the sunshine and go for another session tomorrow! Yoga in Bergen Botanical Gardens, this time a little bit later at 17:30. We should still have some yummy sun and will be totally pogang during practice but perhaps bring some warmer layers for savasana eh? Lovely! As always giant love and namaste! This entry was posted in #365yoga, news and tagged Bergen, botanical gardens, playtime meetup. Bookmark the permalink. 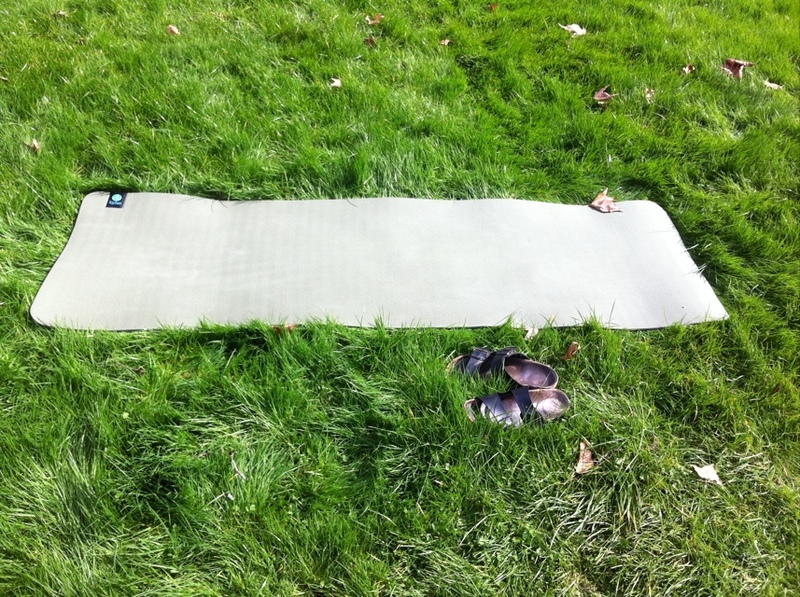 ← Playtime yoga in the sun!